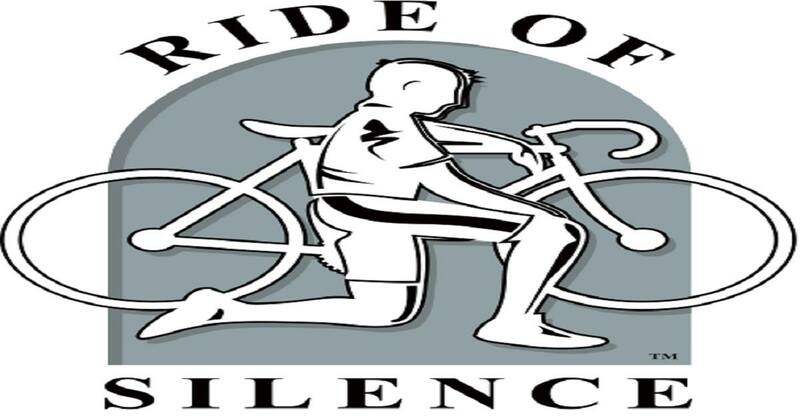 Ride Of Silence - Cycling Sports Center-Let's Ride! RIDE OF SILENCE – MANSFIELD. Mansfield Local cyclists will join others across the globe in a free, silent, slow-paced ride of about 6 rolling miles in honor of those who have been killed or injured while riding a bicycle on our public roadways. Starts at 6:00 PM from bicycle shop. Helmet Required.